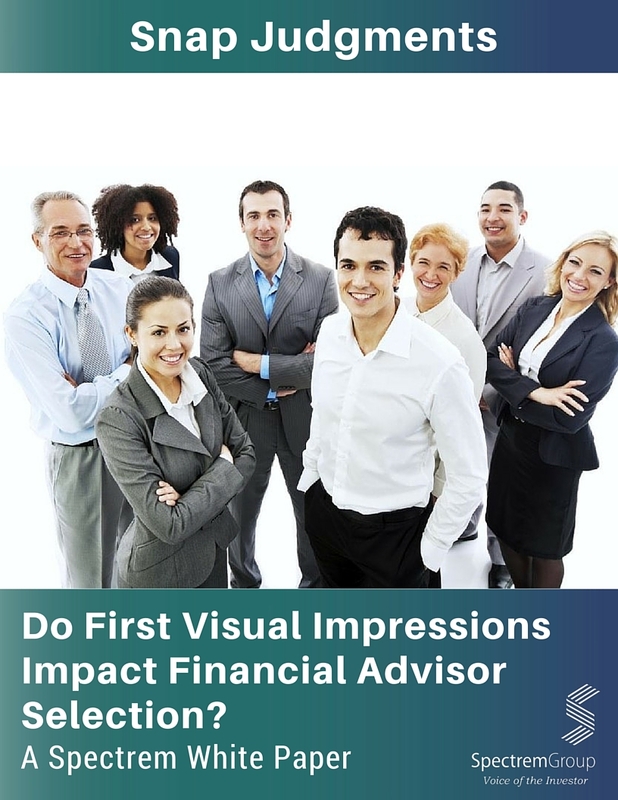 Snap Judgments: Do First Visual Impressions Impact Financial Advisor Selection? We’ve heard the expression “You can’t tell a book by its cover.” Does that maxim have implications on how individuals choose a financial advisor? Our first impression upon meeting someone can unconsciously influence the way we interact with them, several studies find. This white paper considers how affluent investors make snap judgments on choosing a financial advisor based solely on a photograph.